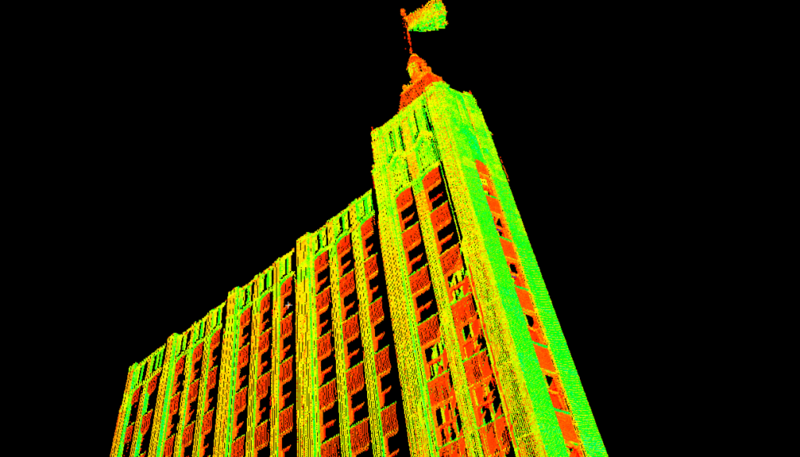 Mackie Consultants, LLC has incorporated the use of 3D Laser Scanning to broaden our range of services. This includes the ability to create BIM, Revit Model and Civil 3D, along with interactive point cloud and deliverables in expanded formats. We strive to meet the ever growing technological needs of our clientele. 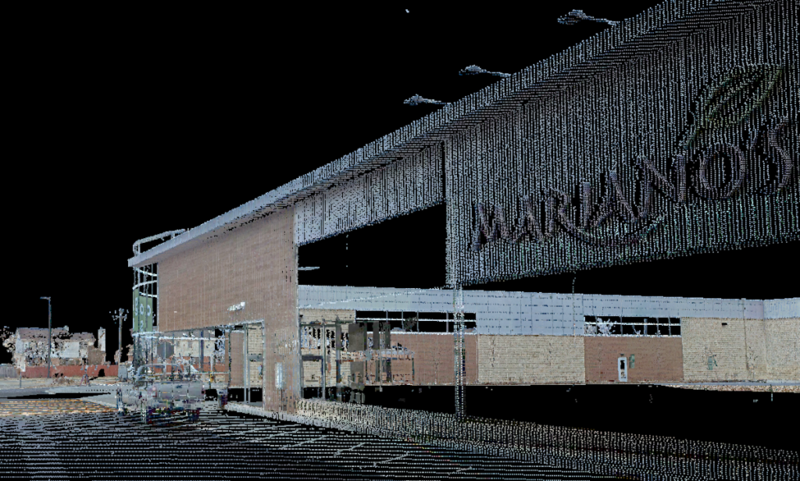 At data collection rates averaging 250,000 points per second, we have the capability to quickly create a 3D model of the job you need done. Along with the speed, we have the capability to create the model with no more than a 1/32nd of an inch gap between points of coverage. This ensures complete and precise data that we are able to manipulate with specialized software within our offices. 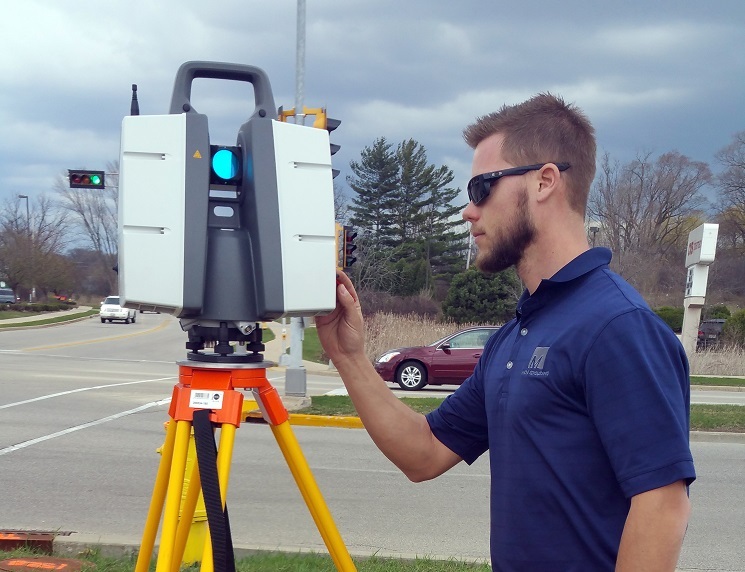 Whether it is the surface of a 6 lane interstate highway you need, a model of an inaccessible or potentially dangerous area, or even machinery and piping that may be at extreme temperatures, scanning allows us to safely gather the data you need. This eliminates the need for things such as lane closures, or machinery shut downs. Scanning provides us with a wealth of data in which we first use to provide you with the project goals, then if the need arises, the data is stored so we simply enter the 3D model and gather more information - eliminating a return visit. With the capabilities of the scanner, down time is a thing of the past. We are able to view and measure areas that may be inaccessible; or even dangerous using conventional means - allowing us to gather the data you need, with little to no down time in most circumstances.